Many people say that is not possible to improve a Bentley. We beg to differ. Our wide range of interior and exterior accessories is available for all current model series. 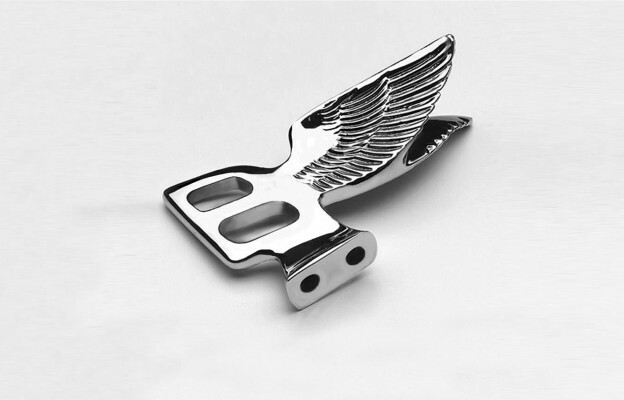 We have also developed the Arden Flying B, helping to bring this iconic hood ornament back onto the road. We refurbish the original Flying B by hand and the with the attention to detail it deserves. With our own special safety system in the base, we help the Flying B meet the strict requirements of the German inspection organisation TÜV.